It’s almost four years since I wrote Five Reasons I Use A Windows PC For Pro Tools. In this article, I’m going to review my original reasons for choosing Windows and see how they stack up now, and look at what has changed. Community member Knut Richard Vanderloock decided to take on the challenge to see if he could get his older machine with Thunderbolt 1 to work with his UAD hardware, even though it is not supported by UAD. In part 1, he ended up having to reinstall Windows 10, In this second part, he has more success and covers preparing the system, the system settings including BIOS, the correct installation routine, and shares a video of his working setup. 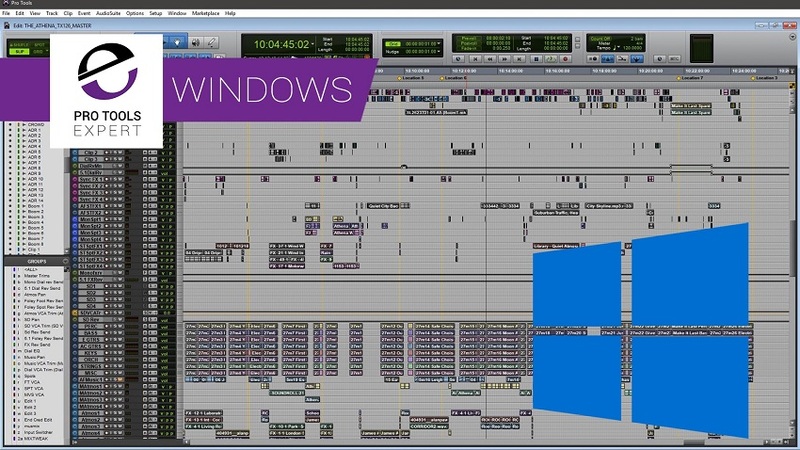 In this Pro Tools Expert video, forming part 3 of the From Mac To Windows series, Technical Editor James Ivey talks to Richard "Rich" Rogers from Workstation Pros about all things Windows, in particular, James' WSP HPZ840 Windows 10 machine. Intel have announced their new Compute Card platform, which develops on the NUC (Next Unit of Computing) concept and delivers powerful computing in a scalable portable factor. Will this be the next revolution in mobile DAW technology? New Intel i9 X Series 18 Core 36 Thread Processors - Will This Be In Your Next Pro Tools System? Intel have announced a brand new range of 8th Gen CPUs - the X Series, with up to 18 cores, equalling 36 threads, on one chip. The new X Series is scalable, ranging from 4 to 18 cores. This marks a departure from the separate i3, i5 and i7 processor families, though these still exist under the X Series banner. In this 2nd part of a series of articles for Pro Tools Expert, Technical Editor James Ivey talks about the build and installation process when his new WorkStation Pros HP Z840 Windows PC arrived. To say that there has been a great deal of talk about the upgrade limitations that Mac Pro 5.1 users are facing could be the understatement of the century. 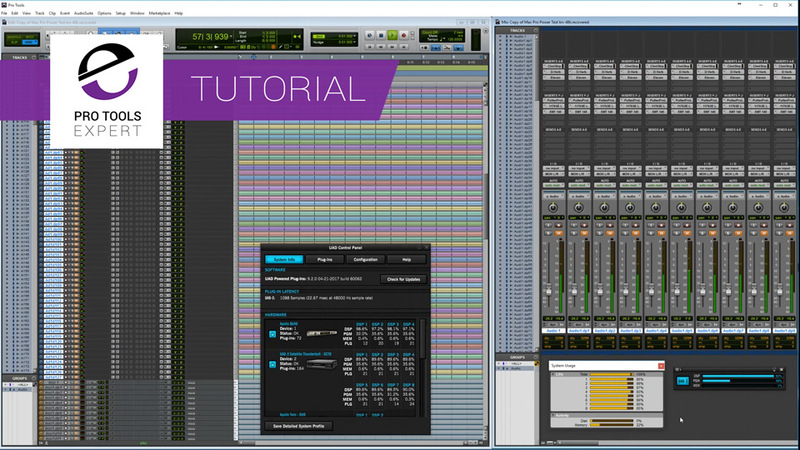 In this article, Pro Tools Expert Technical Editor James Ivey talks about some of the reasons he has changed his main studio machine to a new HP Z840 Windows workstation and how that machine has been configured. Windows specialist Alan Sallabank explores the main factors that affect Pro Tools performance, and how they compare between Apple hardware and self build Windows systems. Are you having any issues with the Avid Video Engine in Pro Tools? Some users also think that the PC version of AVE is more reliable than the Mac version, so we've split our survey into Mac and PC users and Pro Tools 11 and 12. Take our poll. 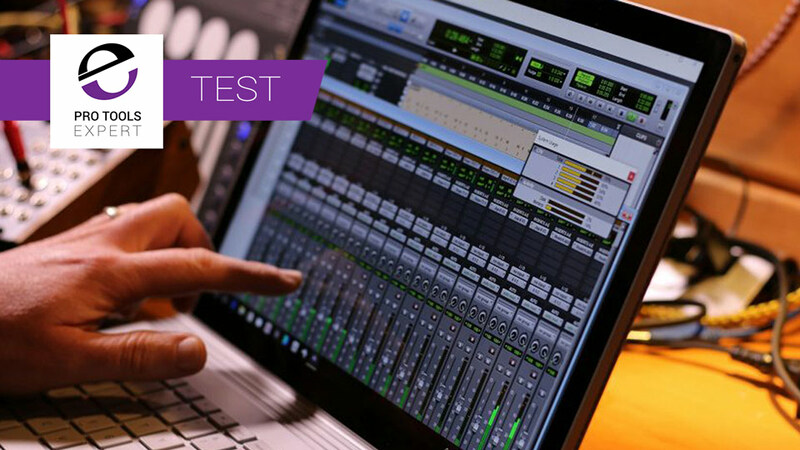 Robin Vincent from Surface Pro Audio has been testing a range of DAWs over the last year, and recently revisited Pro Tools to take a look at Pro Tools 12.7 and found that things are so much better than his last tests in May 2016.